This week we asked: What do celebrations look like? 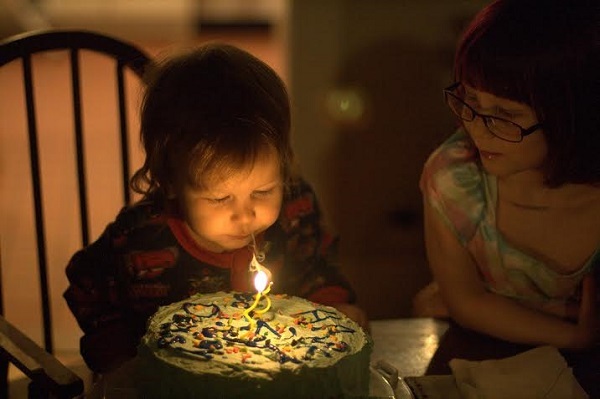 Davis blew out both candles on his first try for his second birthday. Celebrating German Fasching in style at Shannon’s. 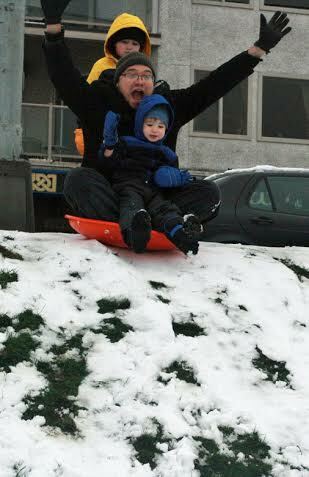 Celebrating our single day of snow this winter! 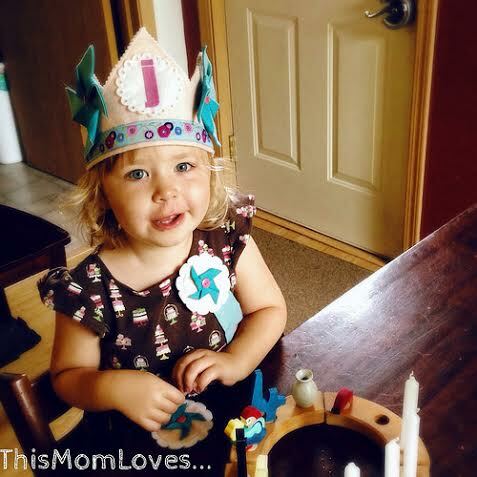 Julia celebrated her 4th birthday in style with a felt crown and birthday ring. Celebrating… Rooster Day? Oldest running festival in Broken Arrow, Oklahoma. 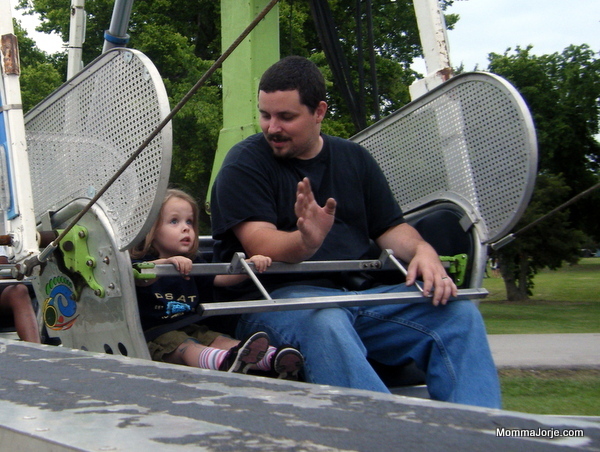 Also Sasha’s first Ferris Wheel ride! 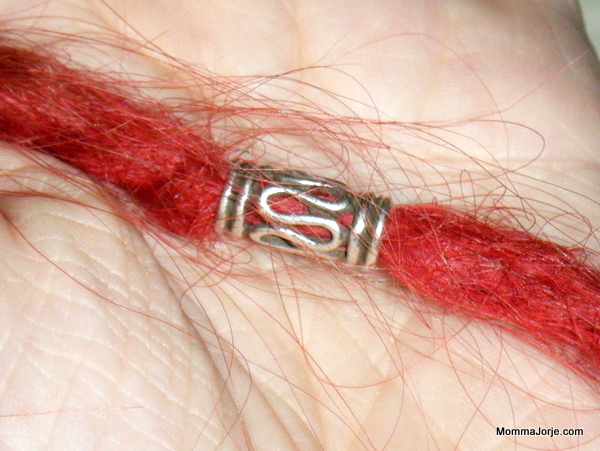 Jorje celebrated her 1 year “Dreadiversary” by picking out a special commemorative bead. Tell us: What do celebrations look like in your family? 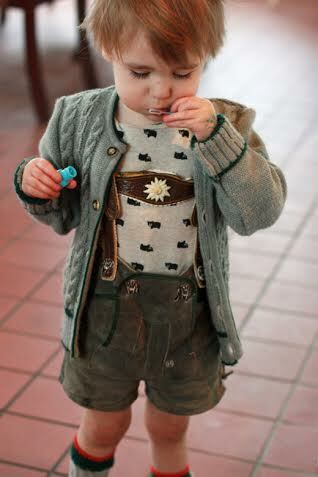 I love the lederhosen!! SO cute! 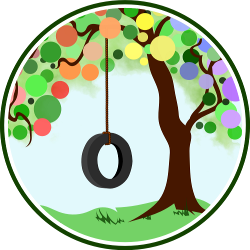 So many different celebrations – thank you all for contributing!